Our Podcast Discusses Why, When And How To Go Beyond Mainstream Financial Strategies and Tactics. Corporate tax, personal tax, what is deductible? Do you have questions about the new tax reform? You’re not alone. Many of our clients are wondering about exemptions and what they can and cannot deduct. In this episode, I answer our clients’ most-asked questions, touching on personal and corporate taxes and, of course, changes to the mortgage interest deduction. 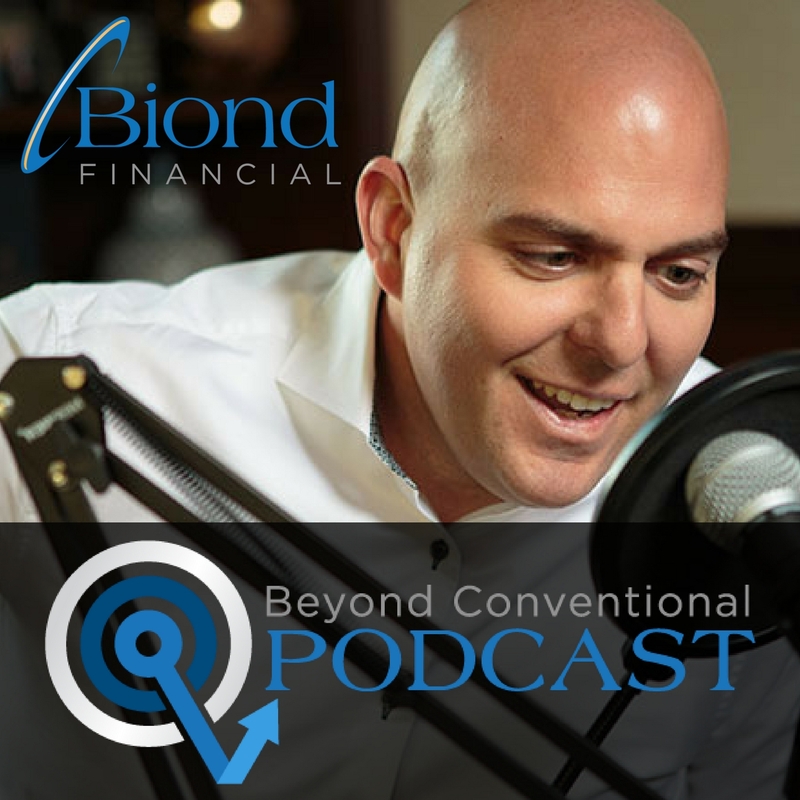 Listen to this episode to learn all about the tax reform-- plus, how these changes may affect your approach to financial planning. Many financial services professionals today believe their clients do not need insurance because they are self-insured. However, once clients truly understand what insurance can do for them, they see the power of life insurance when it is a part of an overall financial plan. Insurance is a way to transfer risk and by taking away that risk, you no longer need to worry about absorbing that risk. In today’s society we are constantly faced with the possibility of life throwing us a curveball. This is why implementing a protection plan is very important when it comes to finances. However, there is a popular myth going around where having more protection equals less cash flow. In this podcast Joe shares how protecting yourself properly does not necessarily mean less cash flow. Joe Biondolillo shares when it comes to mortgages, most people make financial decisions that are ultimately based on what they’ve heard. A lot of people approach mortgages with the sales hype and the psychological perspective of paying for your home over a long period of time. Oftentimes, people make a decision on mortgages based on their emotion. Most of us have heard of the benefits of a 401k. It’s great from a tax perspective, it’s what successful people do, so we are often recommended to max out our 401k. However, before we dive into the 401k discussion deeper we have to establish a couple of things. We often hear of 401k as part of an investment strategy but we have to realize that for every financial decision we make, it has to fit in with the big picture of what we’re trying to accomplish. It’s not that 401k is good or bad, but it is situational. We have to understand both the advantages and the disadvantages to avoid any misunderstanding.